Sherry was born and raised in Western New York State, studied at Vanderbilt University, where she earned her B.S. in Nursing, and met husband, David. 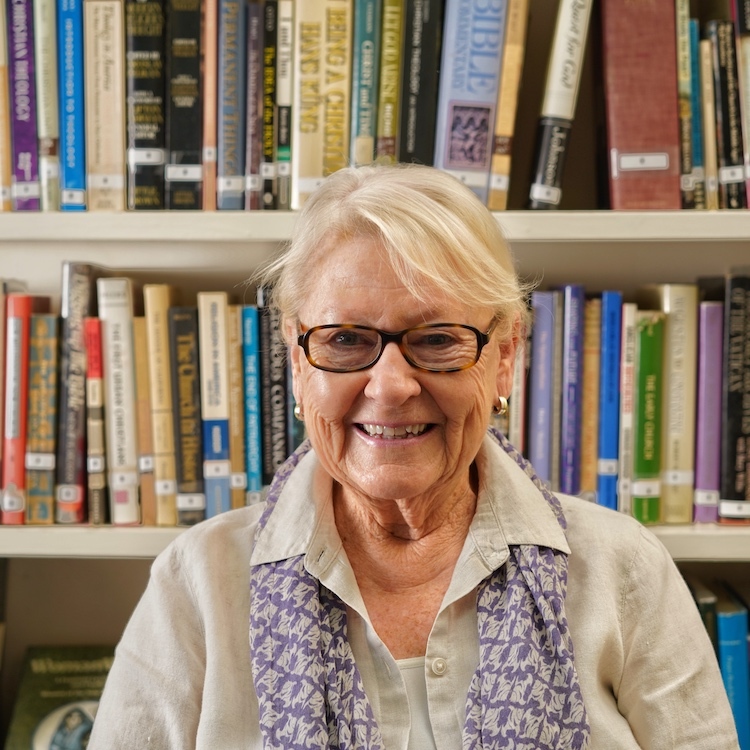 After moving to Los Angeles, Sherry volunteered at St. Joseph’s Center in Venice, CA, served on the vestry of St. Alban’s Episcopal Church in Westwood, CA, and was president of the Women of St. Albans. She was also a Jr. League member and volunteer in Social Services. In 1998, she and David moved to Carmel full-time. Sherry has been active politically, and served as president of the Carmel Residents’ Association 2004-2006 and the city’s Economic Advisory Committee since 2006. She was a six year board member of Interfaith Outreach of Carmel and volunteers at Joining Hands. She has previously served on the vestry of All Saints’, was Jr. Warden, and has served on the Outreach Committee since 2005. She feels it is important that we each take our interests and our own unique qualities and see if we can find a match here at All Saints’.